Jean-Marie Perrot is taking part in our beta-tester programme and recently gave us some feedback about our filaments, notably the PLA-HI. 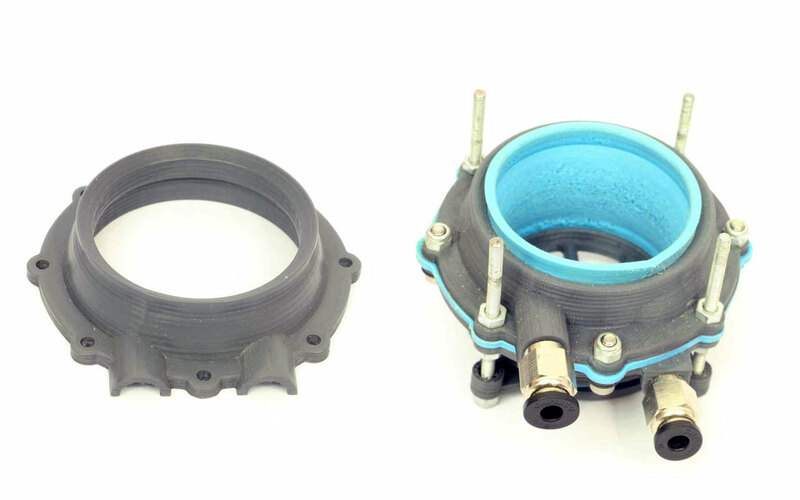 He created a functional prototype of a totally unique 3D-printed peristaltic pump that offers exceptional levels of performance. Feedback from an ambitious project! Jean-Marie discovered 3D printing via various channels. Naturally inquisitive, he quickly realised just how much could be done using 3D printers. The possibilities were perfectly aligned with his own needs. So he dived into the topic and quickly met up with a number of specialists in his own area. After testing various printers and materials, he discovered a 3D printer manufacturer working with OWA filaments in Angoulême that suggested he should register with our beta-tester programme. 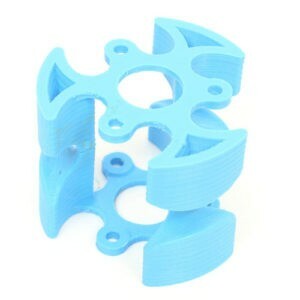 He managed to 3D print a peristaltic pump in which the traditional flexible tube is replaced by a membrane. 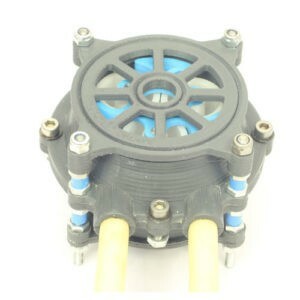 The objective of this modification is to lengthen the useful life of the pump and increase volume while meeting precise performance requirements, such as in terms of pressure. The pump would be used in the automotive sector and would be able to reduce pollution. It is only 45mm in diameter but offers high levels of performance. Jean-Marie printed the pump using the PLA-HI OWA and was impressed by the high quality obtained. 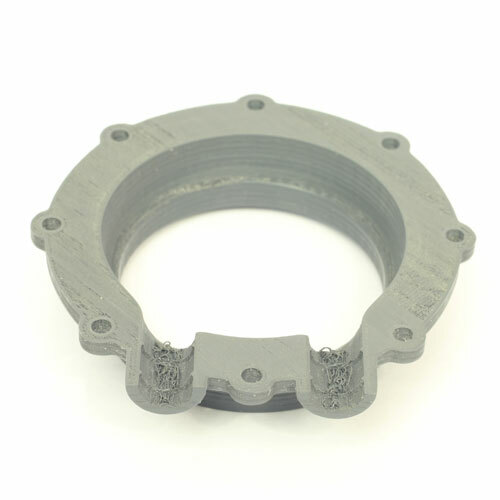 The high-precision parts can be seamlessly incorporated within a mechanism. He explains: “This filament has great merits for us in industrial prototyping. 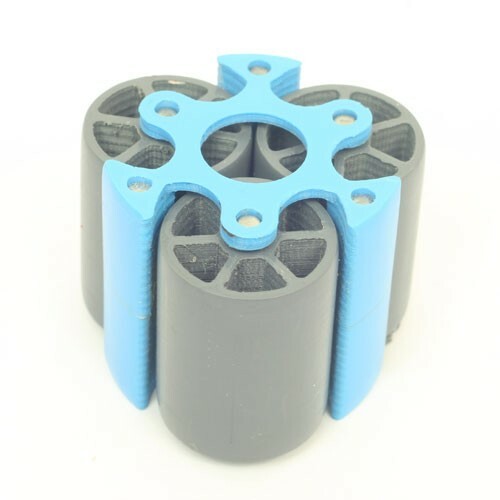 It is very easy to print and process and offers physical and mechanical properties that enable printed parts to be incorporated into the mechanism in a fully functional state”. He obtains polished and glossy surfaces, ideal for his project’s requirements. Would you like to test out our filaments as a beta-tester? Just fill out the form provided on this page sur cette page. Should you require any assistance, please do not hesitate to contact us at contact@kimya.fr.